Jennifer Rohn is a practicing scientist as well as a novelist, journalist, public speaker, science communicator and pundit. Jenny coined the term 'lab lit' to describe realistic novels featuring scientists as central characters. She founded the popular website LabLit.com to help promote the use of science and scientist characters in mainstream fiction, and to illuminate the world of scientists and laboratory culture. Jenny’s writing has appeared in many places, including The Guardian, The Telegraph, The Times, BBC News, Nature and The Scientist. She speaks frequently to live audiences, and appears on TV, radio, in podcasts and as an expert in science documentaries. She’s also the founder of Science is Vital, a grassroots campaign to protect public funding of science in the UK. In addition to writing novels, her short fiction has been published in Nature, The Human Genre Project, and the Springer anthology Science Fiction by Scientists. 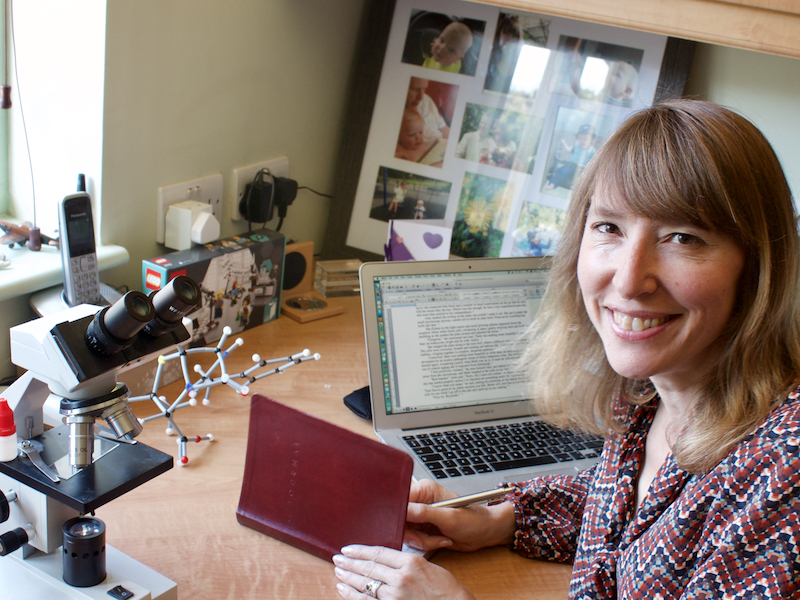 She blogs about the scientific life at Mind The Gap and at Occam's Corner on the Guardian. Born and raised in America, Jenny became a citizen of the United Kingdom in 2011. She works in London and lives with her family in Gravesend, UK. Jenny's latest novel, Cat Zero, is now available to pre-order, and will be released on 5 June 2018! © 2018 RPG All rights reserved. No part of this publication may be reproduced in any form without prior permission from the copyright holder.